Initially mentored by William Lloyd Garrison, Douglass spoke widely, often to large crowds, using his own story to condemn slavery. He broke with Garrison to become a political abolitionist, a Republican, and eventually a Lincoln supporter. By the Civil War and during Reconstruction, Douglass became the most famed and widely travelled orator in the nation. He denounced the premature end of Reconstruction and the emerging Jim Crow era. 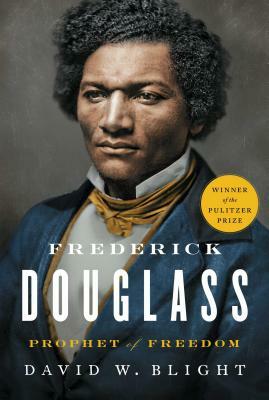 In his unique and eloquent voice, written and spoken, Douglass was a fierce critic of the United States as well as a radical patriot. He sometimes argued politically with younger African Americans, but he never forsook either the Republican party or the cause of black civil and political rights.